Would you like to have a table at industry night? The industry networking night at the Peoria Film Fest takes place on Saturday, October 20th from 6:00pm-Midnight at our Party Pavilion located at 15814 N. 83rd Ave, Peoria, AZ 85283. If you have a film, project, or film related company or organization you want to promote, you can be an exhibitor at one of the best celebrations of film in Arizona. Our amazing filmmakers, film lovers, and film professionals love attending industry night! If you're a part of the Arizona Film and Television Industry, you need to be at Industry Night! But hurry. Space is listed and tables will go fast! The Arizona Independent Filmmaking Community has kept the prices for Industry Night tables at a very reasonable rate so no matter the size of your project, you are able to connect with other Arizona professionals. Clearly, being an IFP/PHX member pays off. 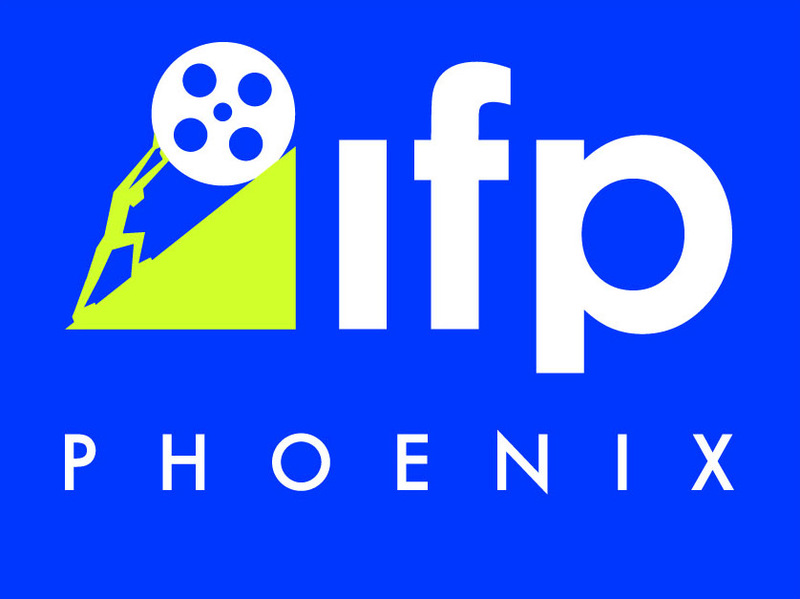 For more information about becoming a member of IFP/PHX, please visit the IFP/PHX webpage. SPACE IS LIMITED SO HURRY UP AND GET REGISTERED FOR THIS AMAZING EVENT!